The character styles have removed themselves as far as possible from the original written form — and it&apos;s high time the type in our font keeps up with the changing cultural situations… Absolut is a modern sans serif without compromise. 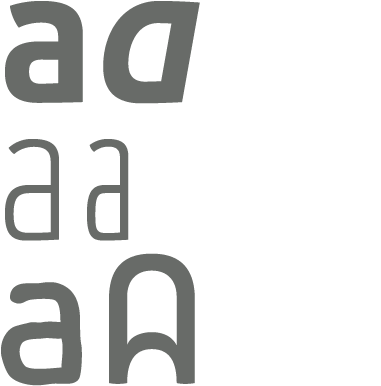 For example, n in Absolut is formed with just one stroke whereas in typefaces developed from writing, two strokes are united to form one character. Absolut does without such "complications." 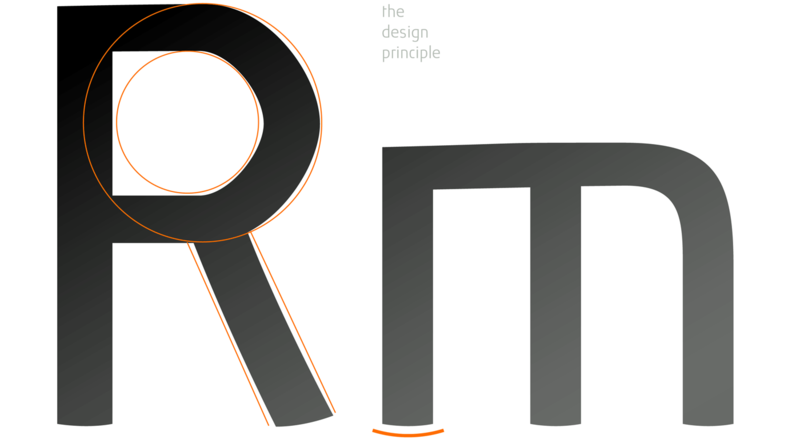 The break with tradition is stretched even further: The character styles have been changed, especially noticeable on t, but r and f require a double take, too. We are already accustomed to these styles in advertising. 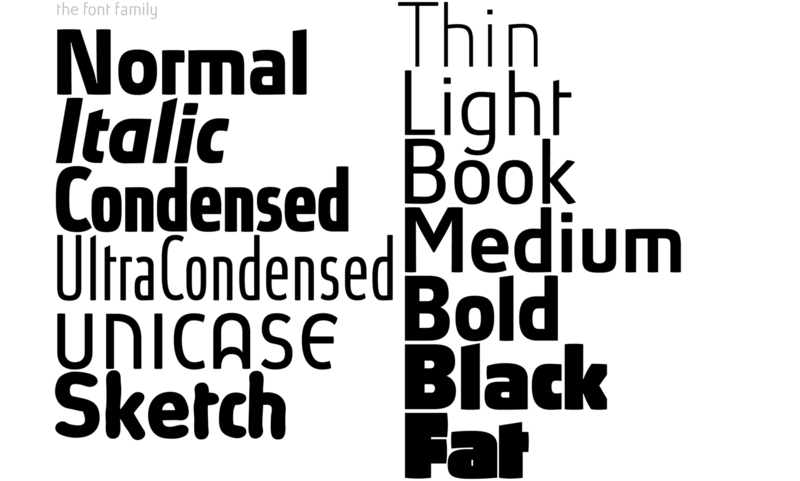 But here&apos;s what&apos;s new: a text type which dares to take this pioneer step into the modern age. 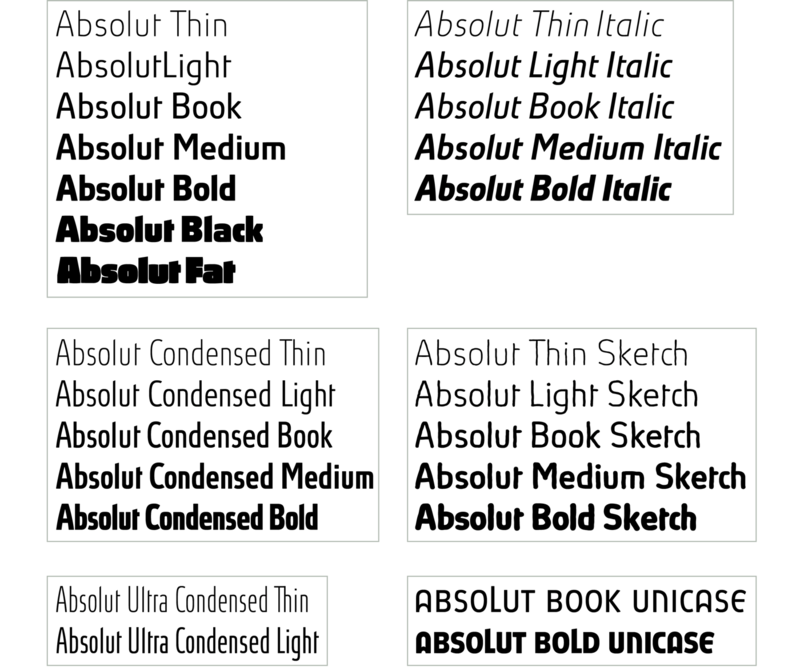 The forms of Absolut are unconditionally modern. The characters have been reduced down to the basic idea of the letters. The historical burden surrounding type has been discarded. Gentle bowls on the stroke ends and on some inclinations make the sentence structure more attractive so that Absolut is also suitable for text type. 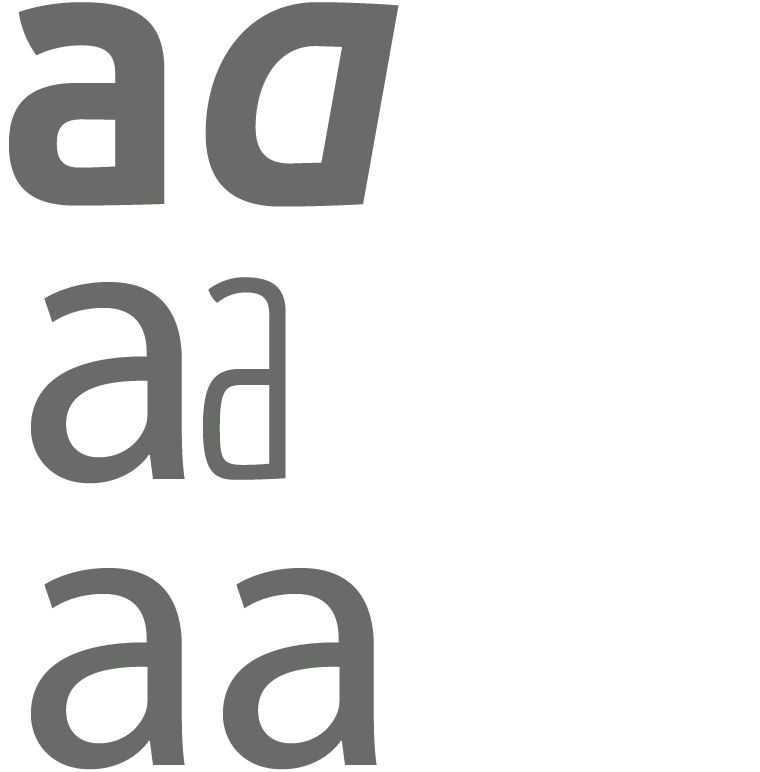 Absolut includes a capital-ß and many ligatures. The numerals are available in normal form and for lining figures. Plus, a, g and u can be selected in alternative forms. 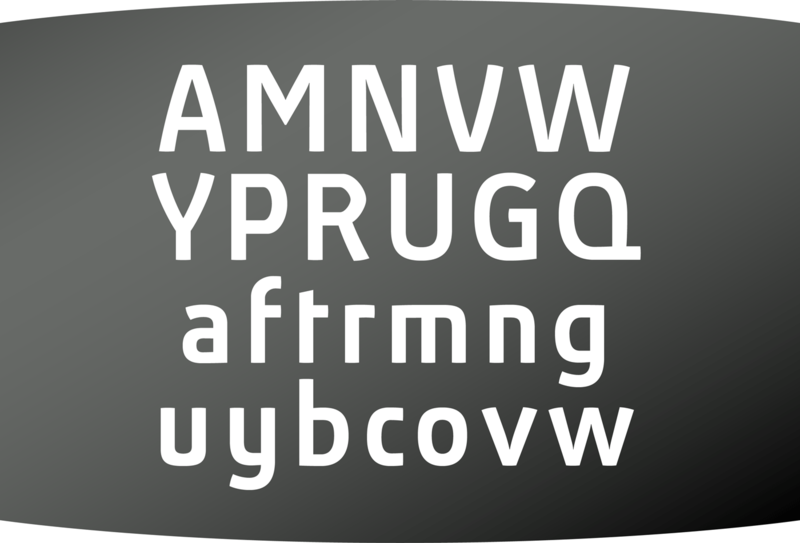 The free test version Absolut reduced features the mere alphabet only. Absolut Standard supports all western European languages. It is based on Unicode ISO 8859-1 and includes numerals, punctuation, symbols and all you might need. 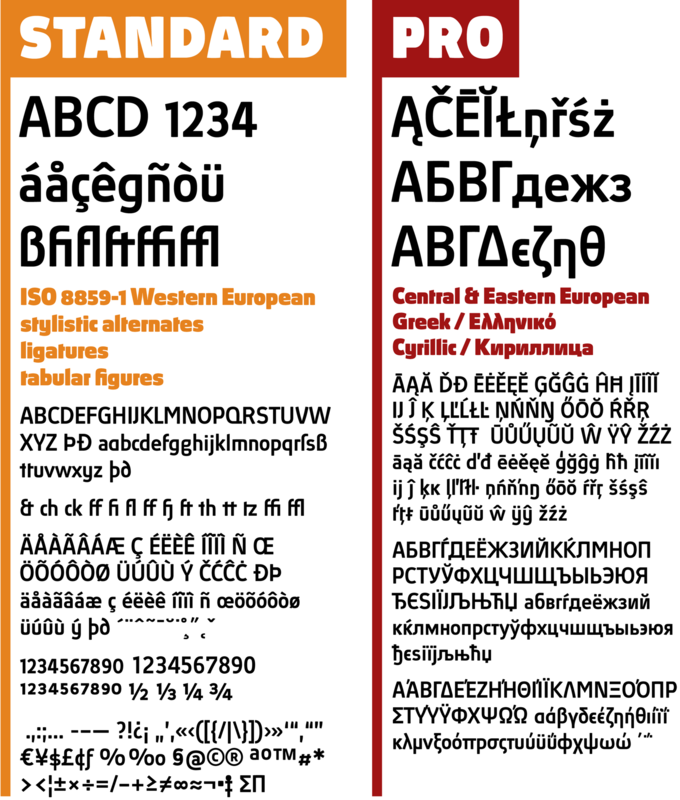 Absolut Pro includes additional language support for Central and Eastern European languages, Greek plus Cyrillic. 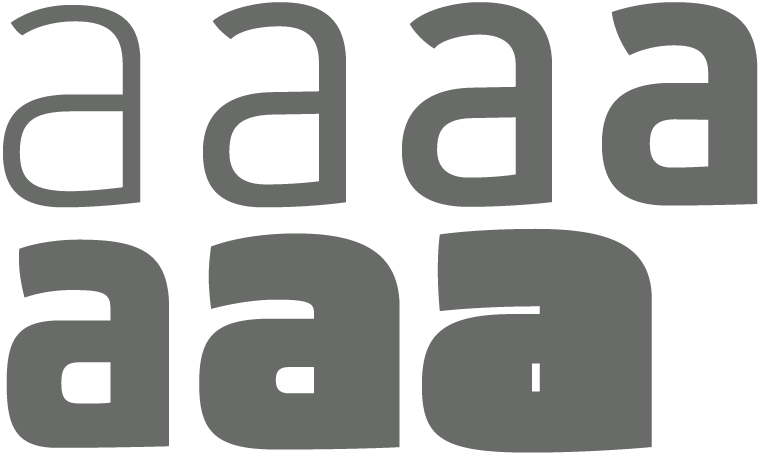 Absolut Standard as well as Pro include the OpenType features ligatures, stylistic alternates, historical forms (for long s and capital german double S), tabular figures and superscript. If you need more than one license, just ask — we offer quantity discounts.